Good morning my neighbors! 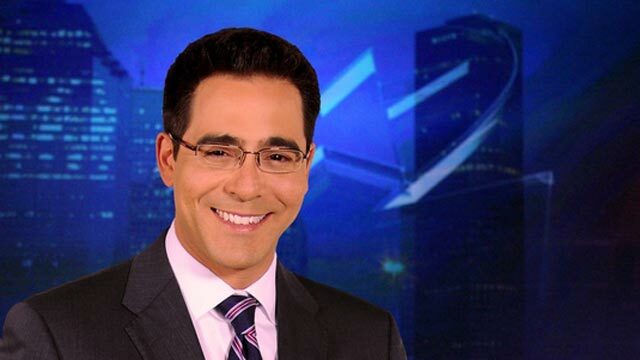 Uncle Vladimir has let us know that KPRC 2 morning anchor Owen Conflenti now has a baby daughter! It's a girl! Welcome Mila Owen Conflenti to the world. She was born Feb. 26, weighing in at 7 pounds 11 ounces. Congratulations KPRC2 Owen Conflenti!